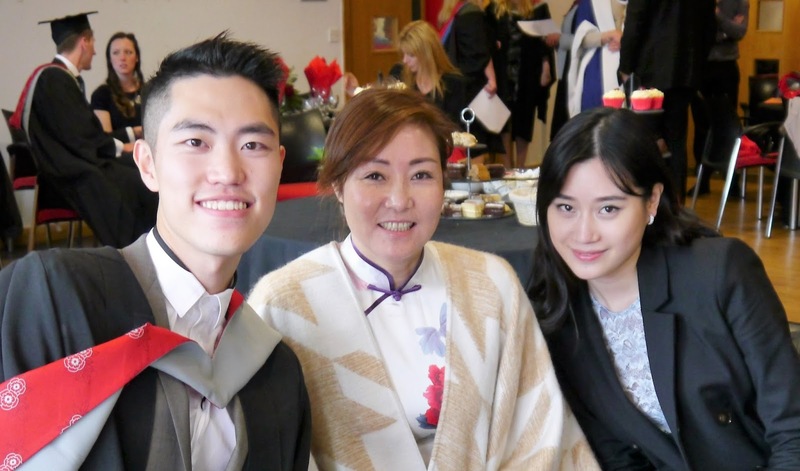 BA (Hons) International Hospitality Management graduate Peng Tang (Lawrence) is awarded the Division of TH&E Excellence Prize. His results have steadily improved year on year, culminating in him achieving first class honours. 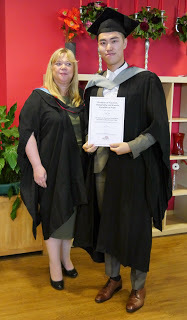 He has been awarded the Excellence Prize for his outstanding contribution to his course and service to the University as a Student Ambassador, both here in Preston and internationally. Lawrence has often talked about his work placement achievements. Employers recognized his professionalism and by the end of his second year, he had received four international internship offers. He cleverly combined three of them to enable him to gain industry experience at Universal Studios in Florida, USA, the Mira Moon and Swire’s EAST Hotels, both in Hong Kong. During a field trip to Poland, Lawrence – ever the charming gentleman – along with his male colleagues, bought half the flowers in a local florist to present to their female classmates on the field trip to celebrate Women’s Day – such a nice gesture, showing a high level of cultural awareness and an appreciation of diversity. Lawrence says: “My four years at UCLan and overseas hospitality industry placements have inspired me to explore my maximum potential and challenge myself on this journey of learning, without loss of enthusiasm.” Lawrence is going to study MSc Business Management at HK Poly University and we wish him as much success in his post graduate study as he has had at undergraduate level.